This past weekend I helped cover Lollapalooza with Billboard. Each day I covered a ton of different shows contributing to pieces on Friday, Saturday, and Sunday. 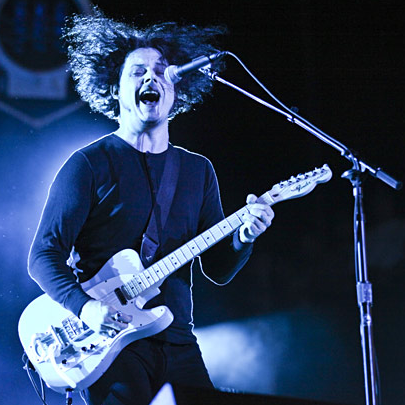 I contributed writing about Red Hot Chili Peppers, Franz Ferdinand, M83, Neon Indian, Miike Snow, Polica, Trampled By Turtles, Zedd, tUnE-YaRdS, Aloe Blacc, Dev, Madeon, Outasight, Haley Reinhart, Yuna, as well as the lead graf on Jack White for Sunday. These were more indie/rock acts which was a difference from the usual pop acts I cover which was an exciting challenge. I also helped out with social media with Twitter posts. I made new contacts while at the show, saw old editors, and had a great time with the Billboard team. This entry was posted in Billboard.com, Live. Bookmark the permalink.